With your help, we can continue providing a transformative and excellent education, filling our students and the world with the power of Christ-like love for many generations to come. 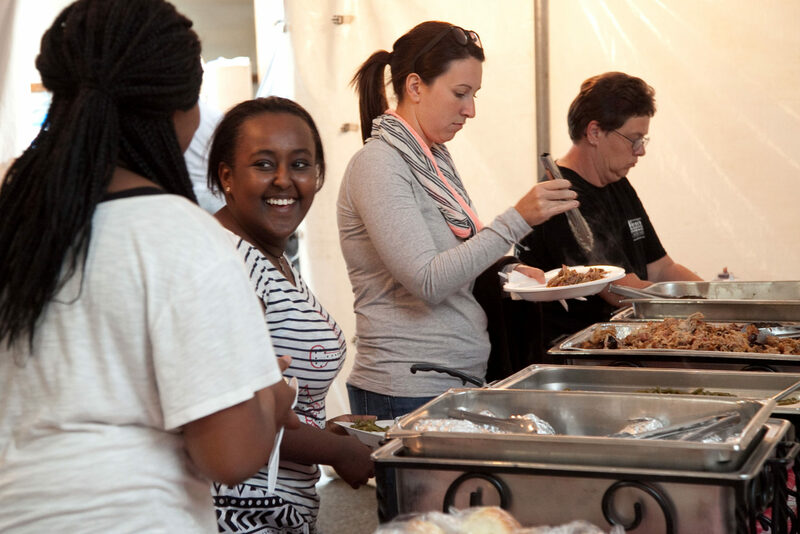 Each campus in the LM system holds fundraising events to support the annual fund, including: auctions, sub sales, chicken BBQ’s, Race for Education rallies, and Soup and Sundae Nights. These are all ways to contribute toward the Annual Fund and support an excellent education. 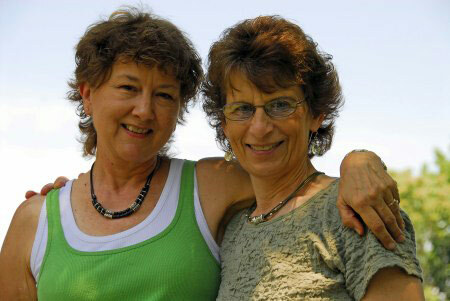 All events are supported by parents, friends and alumni volunteers. For more information on how you could support an event, contact Amanda King at (717) 740-2427. 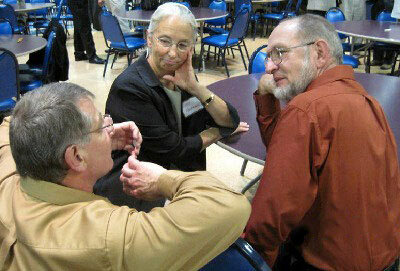 Many congregations take offerings to support LM or participate in programs to help church members attend LM. Contact us to see how your congregation can make a difference. Substantial tax credits are available to eligible businesses contributing to a Scholarship Organization, an Educational Improvement Organization, and/or a Pre-Kindergarten Scholarship Organization. Join us in providing safety and innovative learning environments for our students with new flooring, playground safety, outdoor classroom seating, courtyard developments and a entrance sign. Join us in helping to make a difference for our campus! Join us in updating five sets of doors. These doors will be fobbed for staff entry. Some of our current doors are difficult to open and close. 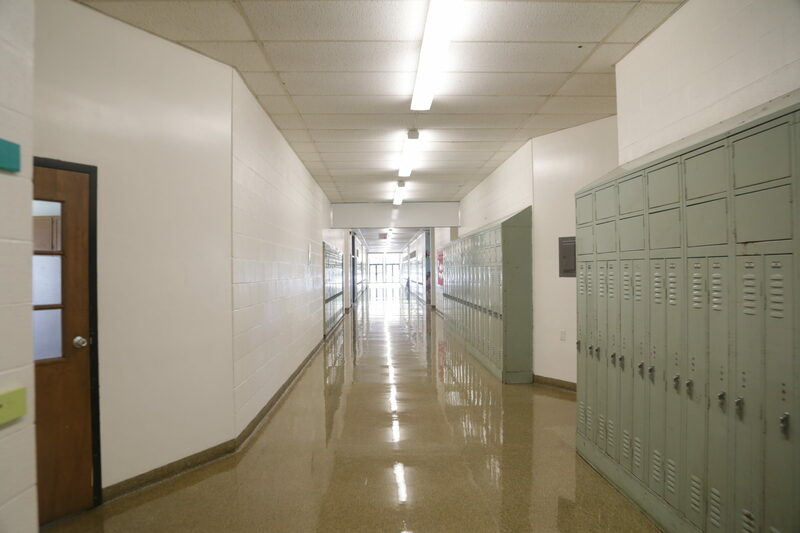 This update will also provide a more welcoming appearance and additional natural light in our hallways.We encourage you to help us to make a difference for our campus! Endowments are legacy gifts that exist in perpetuity. 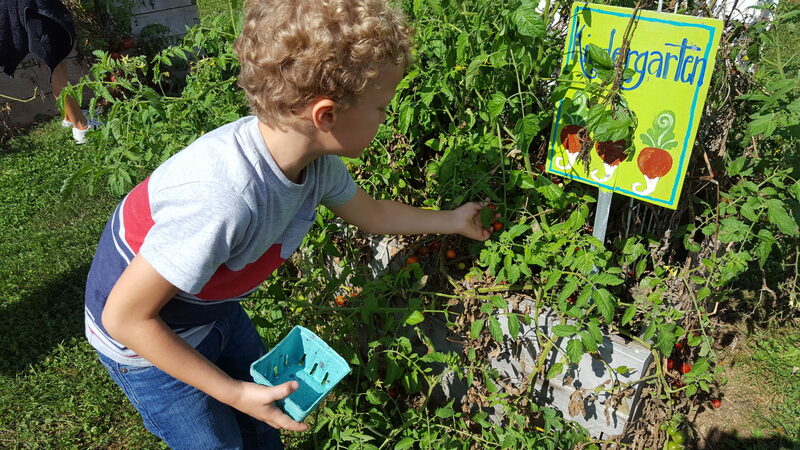 These gifts, representing the vision of the donor, are carefully managed by Lancaster Mennonite School to provide permanent, ongoing support for our students and programs. Endowments are managed to provide annual income and also to grow the corpus (the body of the endowment) so that the gift does not lose purchasing power over time. Endowment gifts may be made from current income, planned giving and estates. Learn more about endowed gifts. For those aged 70½ or older, it is possible to make tax-favored charitable gifts from traditional and Roth IRA accounts. 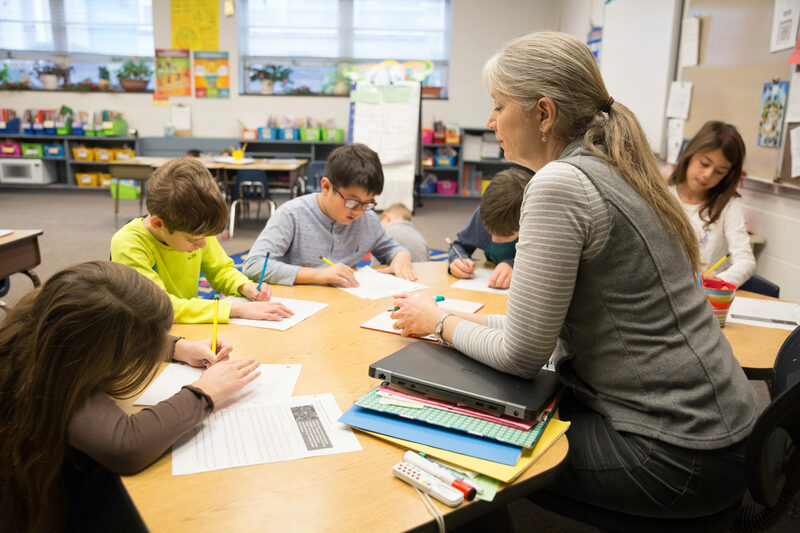 A total of up to $100,000 can be transferred directly from traditional or Roth IRAs to one or more qualified charities such as Lancaster Mennonite School, free from federal income tax each year. To make such gifts, it is important to not withdraw funds prior to a gift, but have the gift amount distributed directly from an IRA to LMS. For those with check writing privileges on their accounts, this may be the most efficient way to make gifts directly from an IRA. Click here for a letter that you may want to use to notify your account administrator of your wishes. Check with us, your IRA administrator or your tax advisor for more information. 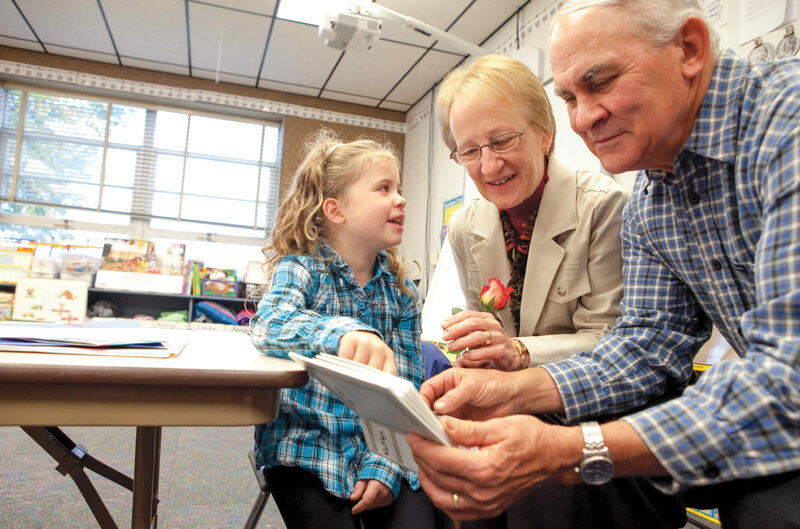 Legacy gifts allow you to continue supporting LM for generations to come. There are many different options for legacy gifts — find out more here. Join us in updating the ’64 wing, installing of more doors to provide increased safety and security, and transforming the exterior of Gym A. These updates will create a safe, creative learning experience that challenges students to look beyond themselves. We encourage you to help us to make a difference for our campus! Clip 10¢ Box Tops coupons from hundreds of General Mills products and partnering brands, like Cheerios®, Betty Crocker®, Hefty®, Juicy Juice®, Ziploc®, Kleenex® and many more! Amazon will donate 0.5% of the price of your eligible Amazon Smile purchases to Lancaster Mennonite School whenever you shop on Amazon Smile. You can select a different charitable organization after signing in. Amazon Smile is the same Amazon you know. Same products, same prices, same service. Support LM by starting your shopping at smile.amazon.com. 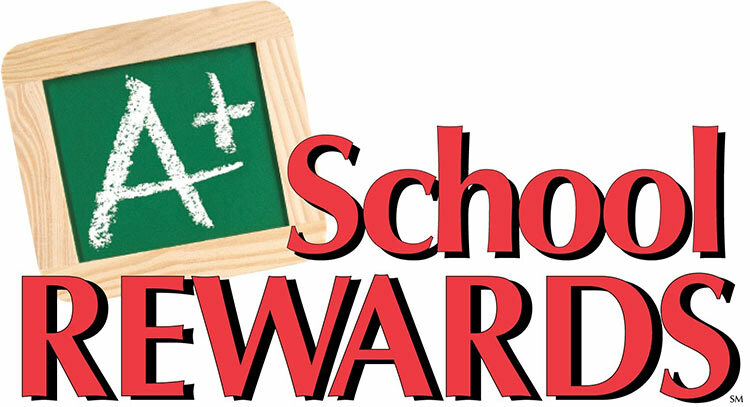 A+ School Rewards are points that accrue with each purchase using the BONUSCARD. At the end of each month, GIANT will determine your school’s cash total, which, then, is automatically credited to your school’s account. 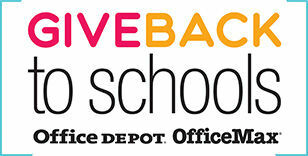 Office Max/Office Depot "Give Back to Schools"
Simply make a purchase of qualifying school supplies, provide your school ID at checkout and LM will receive 5% back in credits for FREE supplies! All the campuses have codes.